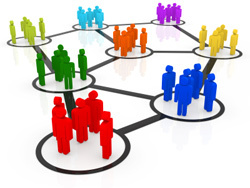 Why is Clinic Service Different? It’s Our Process and Attention to Detail. For over 40 years, Clinic Service has perfected the science of medical billing and coding. 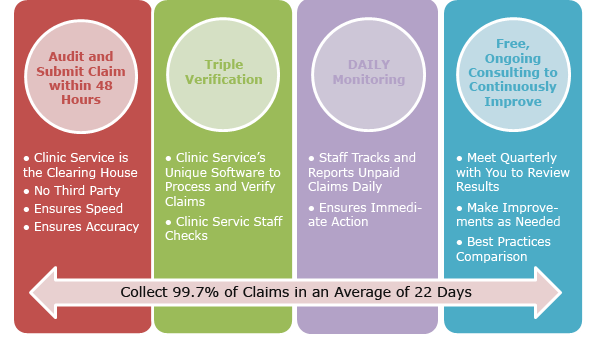 Our unique process enables us to collect 99.7% of Medical Billing Claims in an average of 22 days—far exceeding industry best practices.